The Best Western Plus Bryce Canyon Grand Hotel is not only the newest hotel in the Bryce Canyon area, but also rated #1 on tripadvisor. 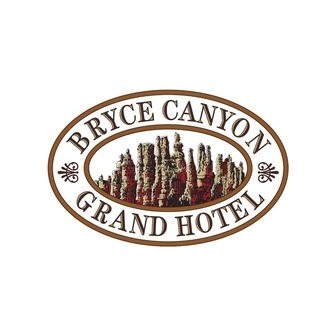 The Bryce Canyon Grand Hotel features: two four story towers accessing 164 luxurious guest rooms, interior corridors, a large lobby, business center, exercise facilities, guest laundry, complimentary breakfast buffet and nearby full service restaurant. The Bryce Canyon Grand also offers an enclosed courtyard offering guest privacy for the pool, whirlpool, and patio areas. We invite you to experience Bryce Canyon's newest and most luxurious accommodations and amenities with the best in western hospitality.